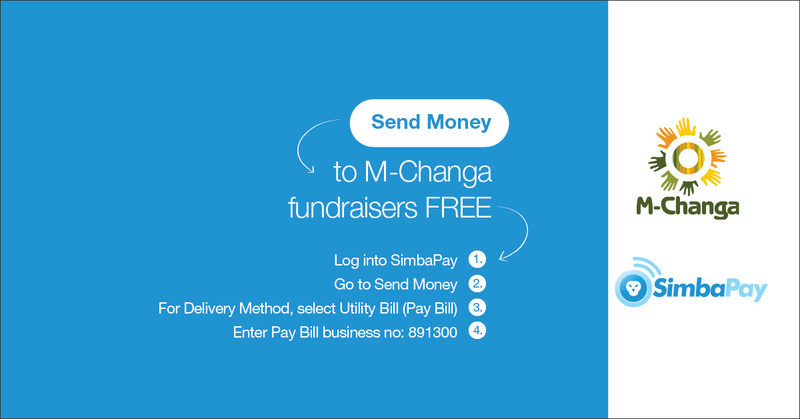 Kenyans abroad can now contribute to M-Changa fundraisers using SimbaPay. And yes, the service is free. To donate to an M-Changa fundraiser, follow the instructions below.